Although many years have passed since the Firm’s inception, the guiding principles have remained constant. 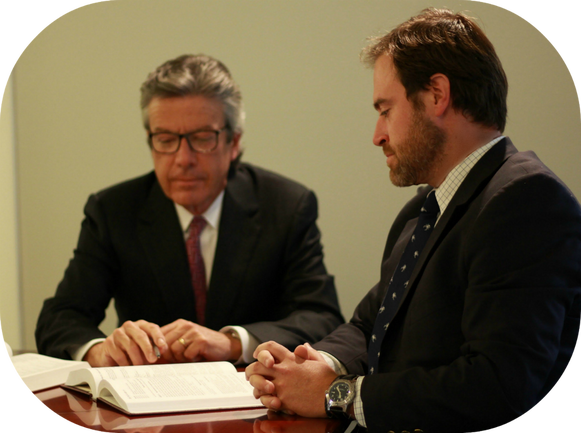 Koester & Bradley, LLP strives to provide the highest level of representation and counseling to our clients at the time they need it most–after a serious personal injury accident. Call to schedule a consult with Thomas Koester or Ryan Bradley.